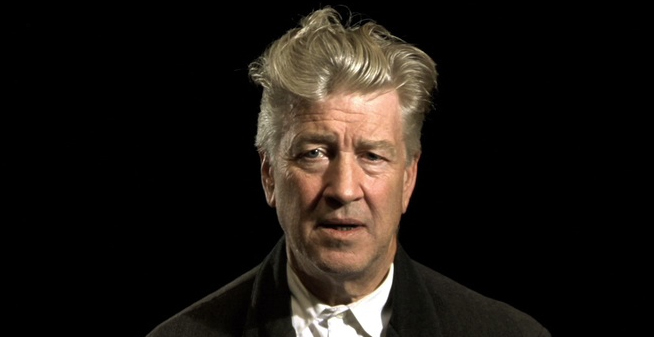 Not content with being a world renowned filmmaker, photographer and painter, the legend that is David Lynch is embracing digital technology once again, by turning his hand to a new web-based project simply called the Interview Project. The project consists of the Lynch team (led by his son Austin Lynch) traveling on a 20,000 mile road trip across America, collecting interviews with the weird and wonderful people they meet along the way. It’s a simple idea, but one which is instantly captivating and hugely watchable. On their 70 day road trip the Lynch team stumble across some fascinating individuals, who openly provide an insight into their lives, sharing their hopes, dreams, fears and much more. The Trailer will probably sum Lynch’s project up a lot better than I can. Although at the time of writing this I’ve only seen 3 episodes, I’m already hooked! 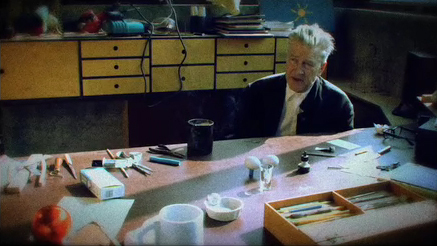 The project seems perfectly suited to the online format and it’s so refreshing to see an artist of Lynch’s stature embracing new technologies and mediums (and ultimately sharing his projects for free). The Interview Project is definitely essential internet viewing and after checking out the latest episode it should be your top of your ‘to watch’ list – just after DN (and maybe the Take-Away shows) of course.